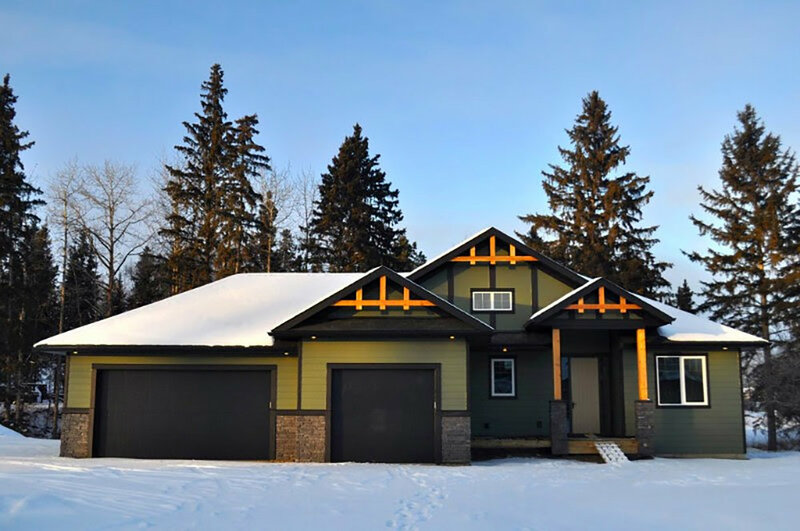 Founded in 2007, Wilcor brings a West Coast aesthetic to the prairies, with an emphasis on nature-inspired designs combining elements such as stone, timbers, vaults, view windows and open-concept spaces, our homes reflect a sense of ease and natural beauty. 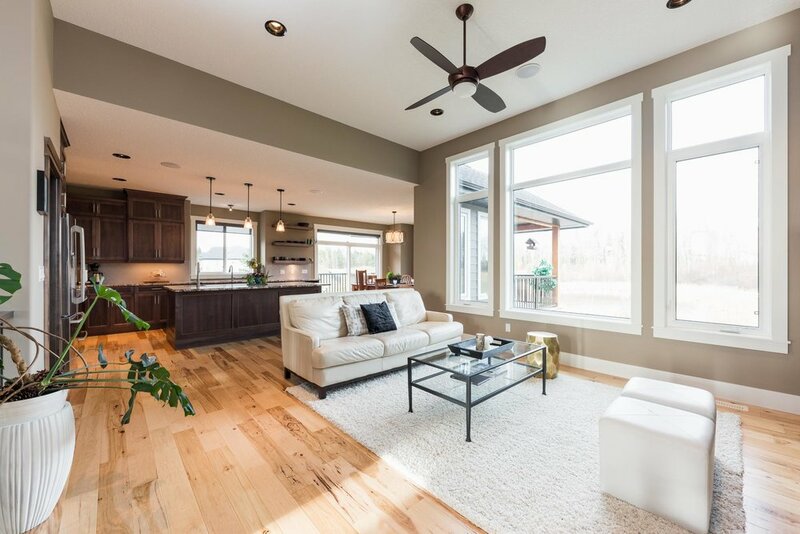 We build homes customized for each properties' strengths with a craftsman west-coast aesthetic. 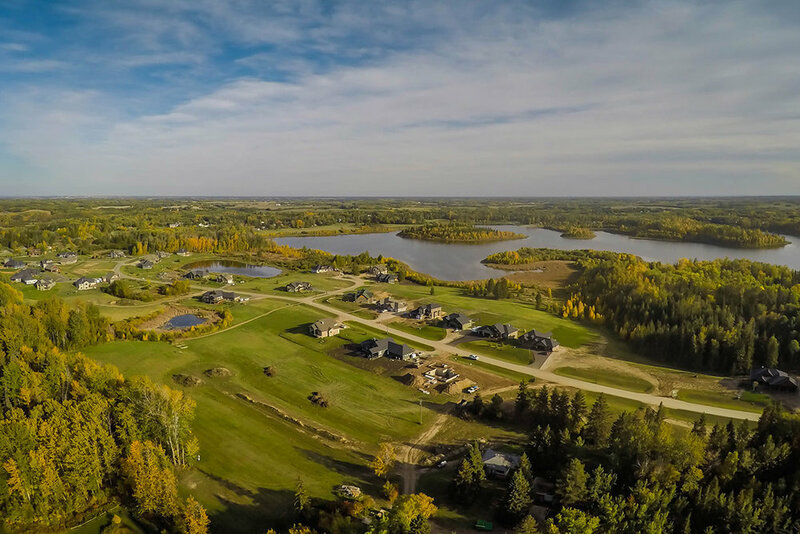 Wilcor specializes in rural lot development and has an inventory of properties to choose from.